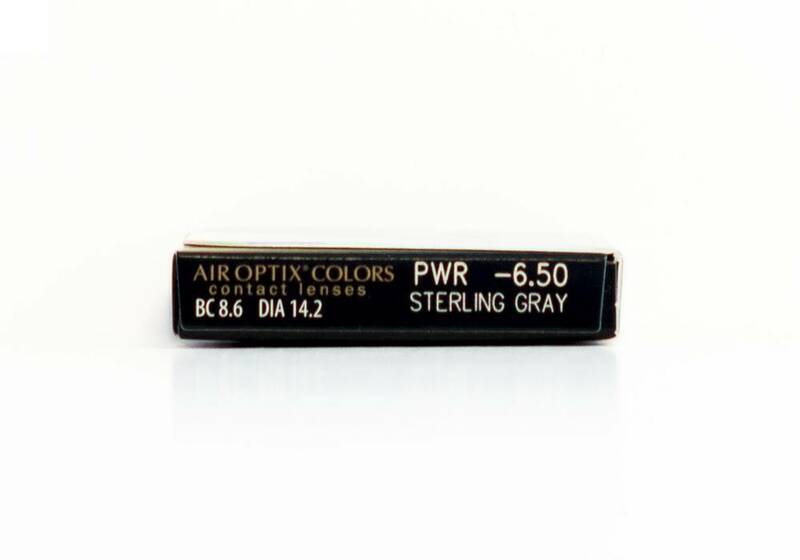 Air Optix Colors - 2 lenses - Weblens - Your Contactlenses Online ! 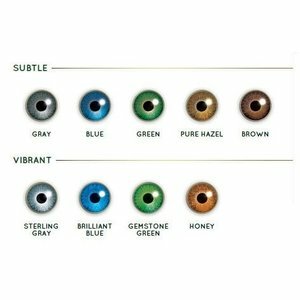 AIR OPTIX COLORS contact lenses are designed with 3-in-1 color technology and have a unique, smooth surface so that you look your best and feel the same. 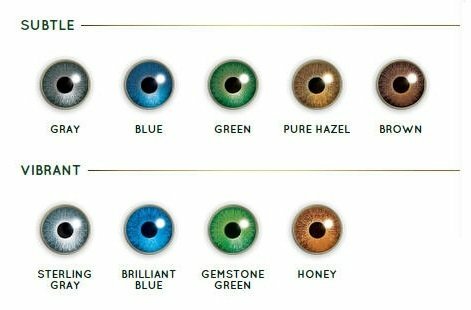 Emphasize your natural eye color with the only high-oxygen permeability contact lens that was designed for more oxygen permeability, beauty & comfort. Identical to the famous and famous Air Optix Aqua, but with color!